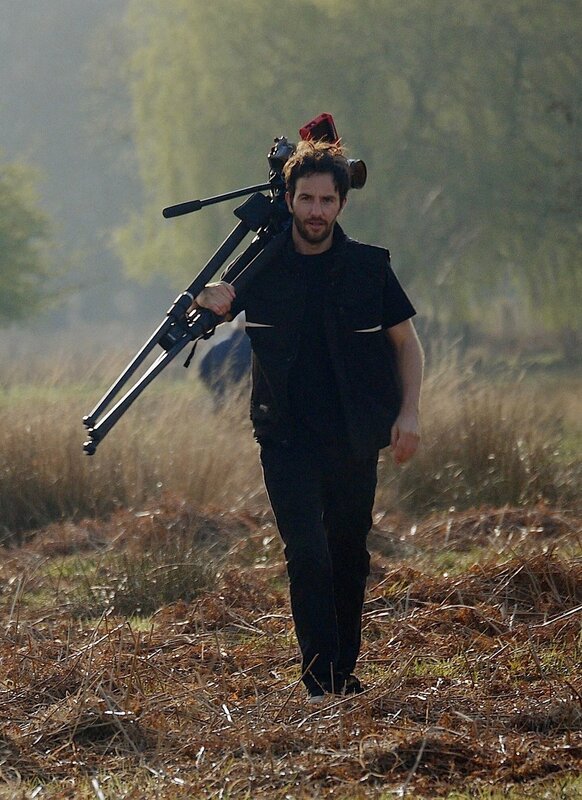 Alex Pasquini is an award winning filmmaker based in the South East of England. He works with a huge range of clients from fashion, sport and lifestyle brands, to the tech, construction and manufacturing industry. As such he has a wealth of experience and skills.